BWK Construction was selected as the General Contractor for the construction of an auditorium at Melmark New England. 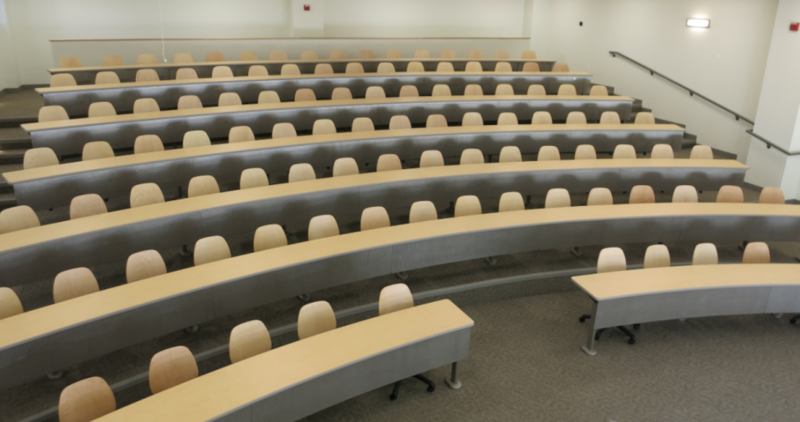 The space features seven levels of seating and can accommodate 108 students. 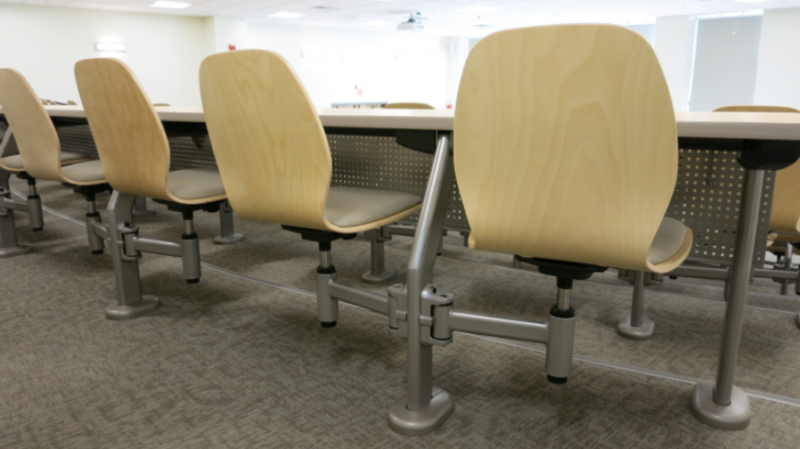 Five of the seats are removable for HCP accessibility and each workstation has a power supply and Wi-Fi access. 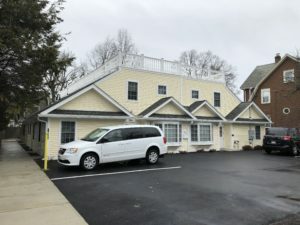 The renovation required structural steel and storefront modifications to accommodate the repurposed area. 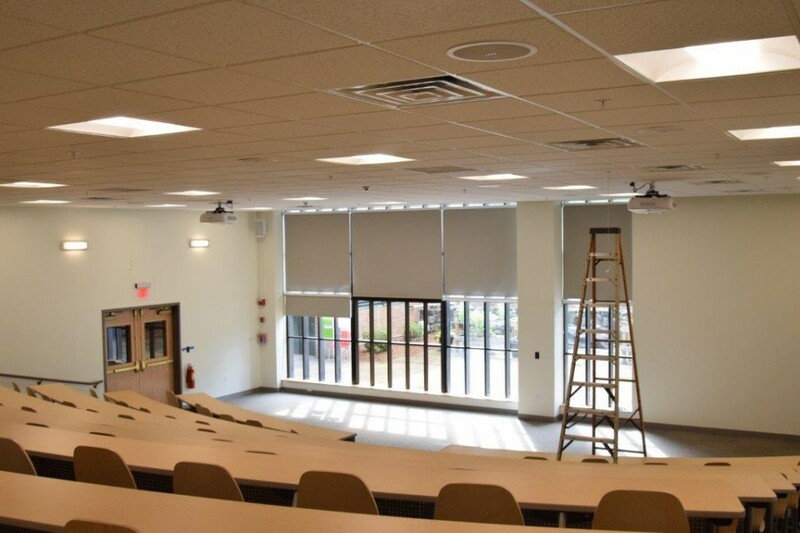 In addition to the auditorium, the existing HVAC units for the rest of the function hall were replaced along with the acoustical ceiling system. 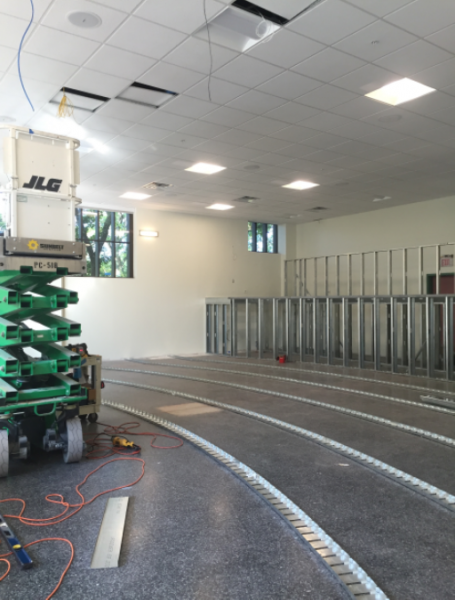 School was in session for the duration of the project, which placed a premium on job site safety and noise control.